Product : Trolley Backpack Brand : POWER Color : Blue Take your gadgets wherever you go with ease and style with this trendy Power 18" and 20" Trolley Backpack Blue. This model offers modernity, elegance and quality in one. 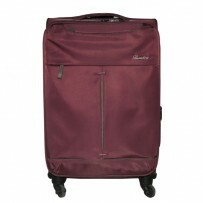 The 15.6" laptop backpack has a main compartment for your personal items and a separate inside slot for your computer. For your accessories, you can conveniently store them in the front pocket or in one of the pockets inside. 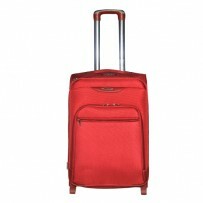 This bag is designed with a solid and ergonomic handle for added comfort.